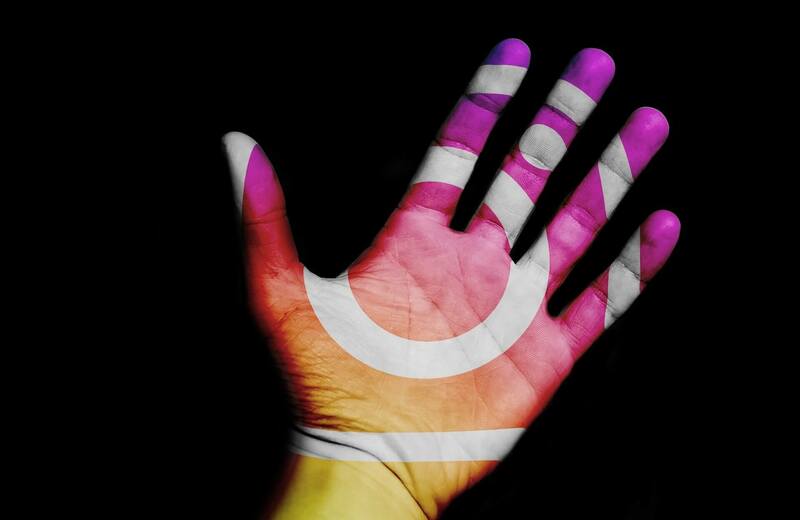 Instagram is emerging as one of the top advertising platforms for businesses across all the industries. While you can advertise as a traditional post and a story post, an Instagram story post has often been neglected as there are more restrictions and limitations when it comes to posting ads on your Instagram story. Over the years, Instagram has evolved from just a 1:1 ratio. The evolution has progressed from square to landscape and portrait content, and now full screen stories are also supported on the image-sharing app. 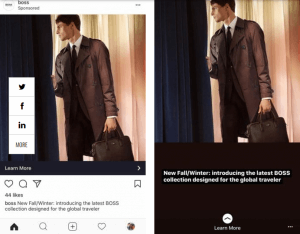 Very recently, Instagram has announced that when people want to upload ads that are either square or landscape, Instagram technology will automatically transform it into a full-screen creative. It’s worth noting that the swiping up feature will also be available on these story ads.